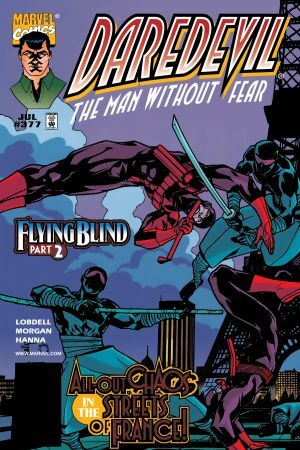 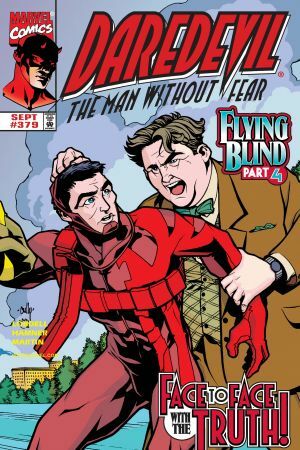 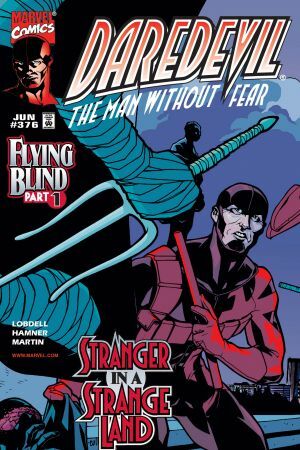 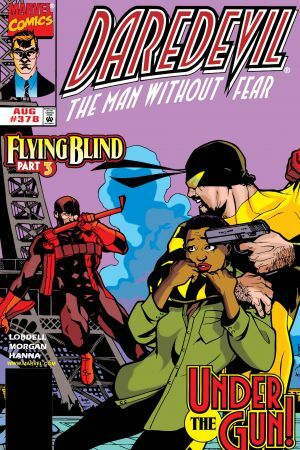 FLYING BLIND PART 2 Stateside, Foggy begins to search for the missing Matt Murdock. 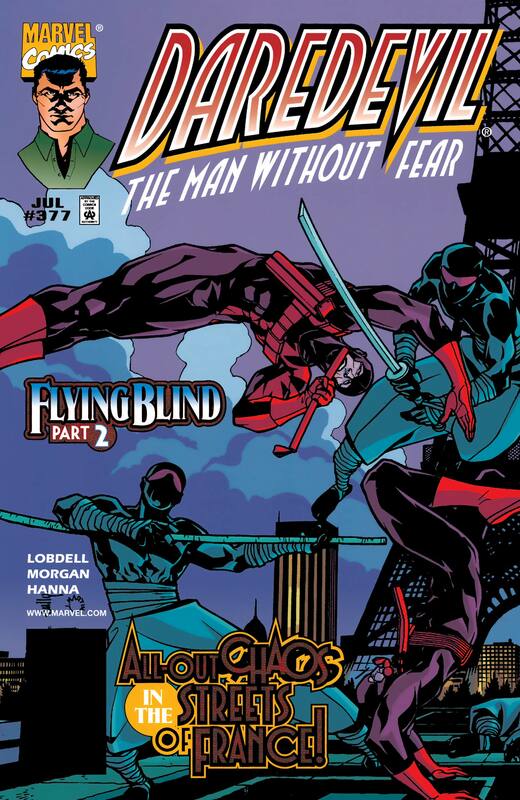 In France, undercover agent Laurent Levasseur struggles to understand his affinity for tights and crime fighting. 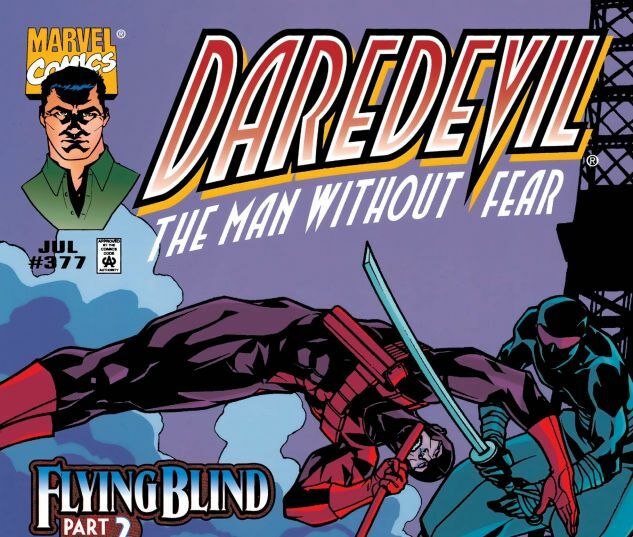 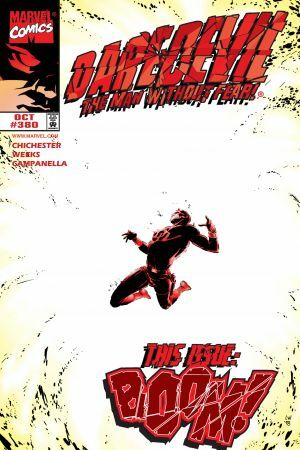 Will Levasseur realize that he and Daredevil are one in the same?